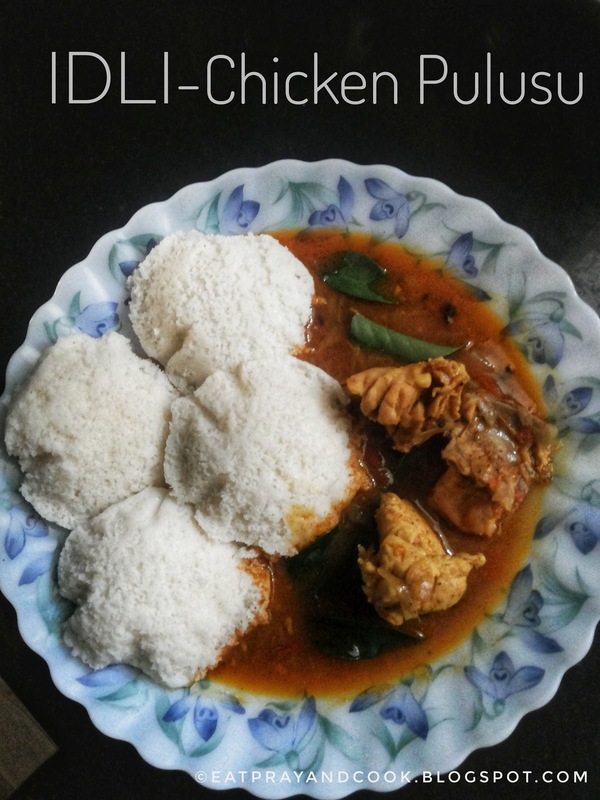 Idli-chicken pulusu has traditionally been the breakfast in my mother's house for Deepavali and most of the Sundays. It gives me pleasure to make it even now for Deepavali festivals. My daughter and hubby too likes this special break fast. 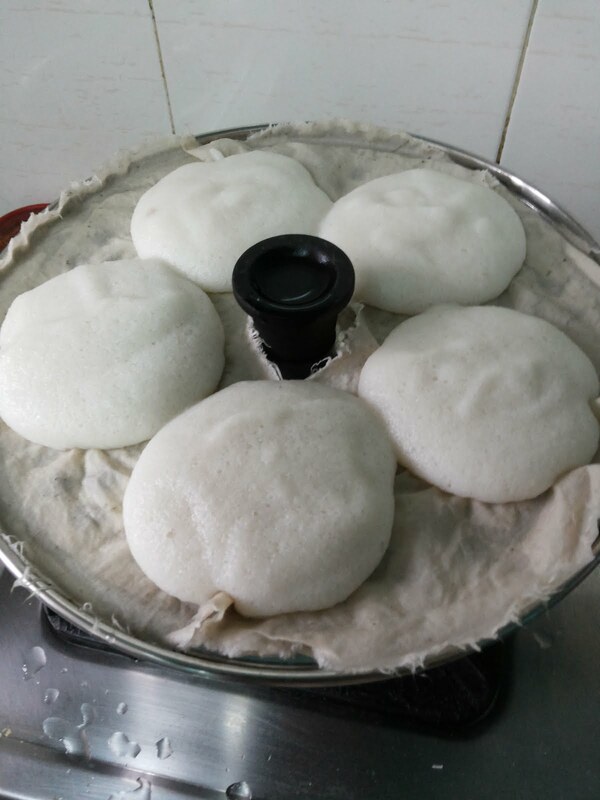 Hot idlies will be placed on the plate and the hot chicken pulusu / kuzhambu will be poured on the idlies itself. 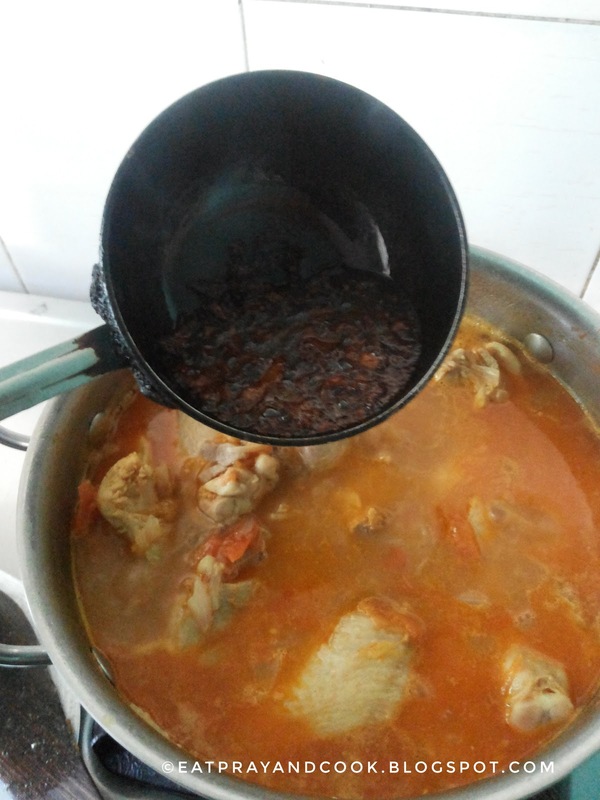 The idlies will be soaked in chicken kuzhambu. 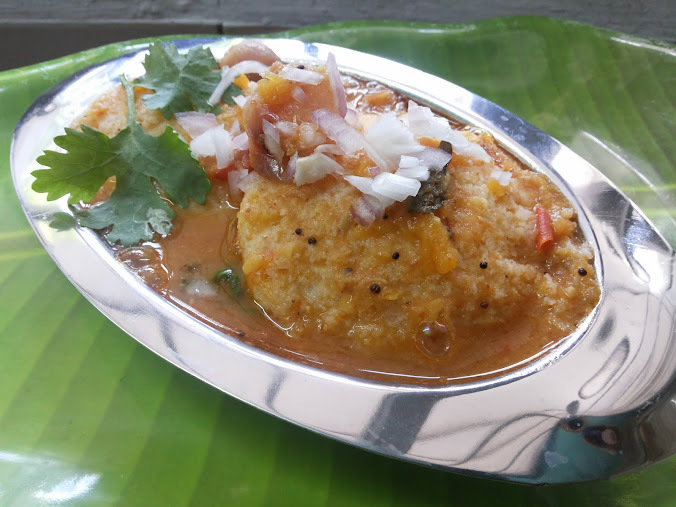 We won't eve wait for it to cool down as the feel of breaking-off a big piece of hot idli, soaked in chicken kuzhambu, and putting it in our mouth, and just feeling the idli going into crumbs with the spicy, flavourful chicken kuzhambu.. is Ultimate ! People.. i am not exaggerating this. 😇. 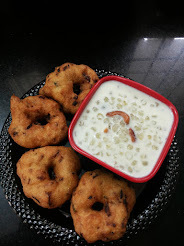 I remember this dish being served in my fathers' native during some gatherings or some temple festivals. 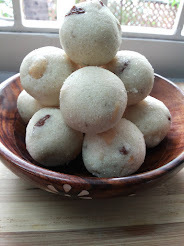 This pulusu (in Telugu for kuzhambu, and that's how we used to call this dish as we speak Chennai Telugu at home [even though this is not the grammatical Telugu, we still claim this as Telugu 😁].) Tastes better when country chicken is used instead of regular broiler chicken. 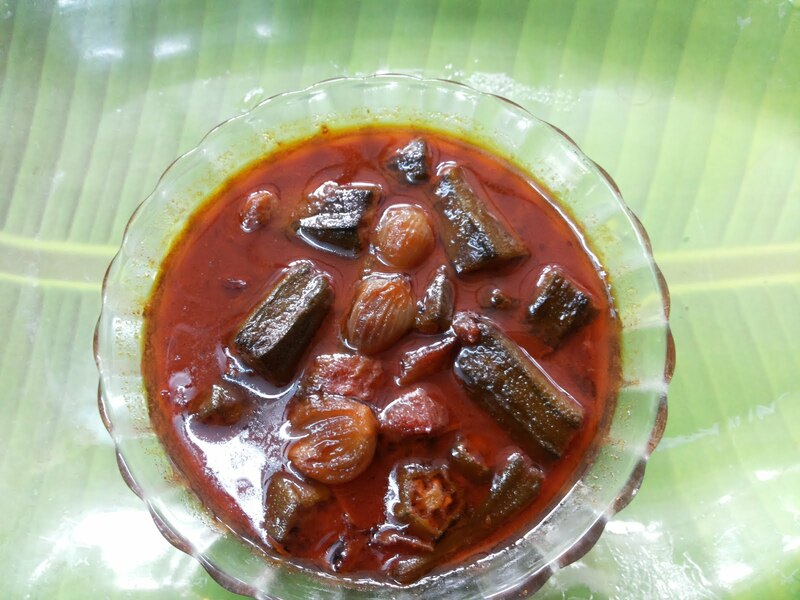 This kuzhambu has very limited spices and simply simple. 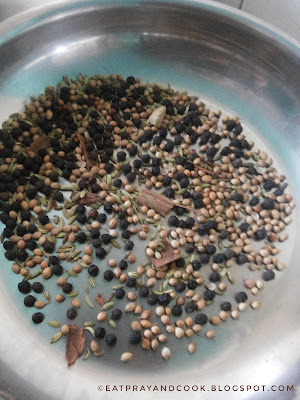 We use very little of strong spices like cinnamon and cloves and more of pepper and saunf. 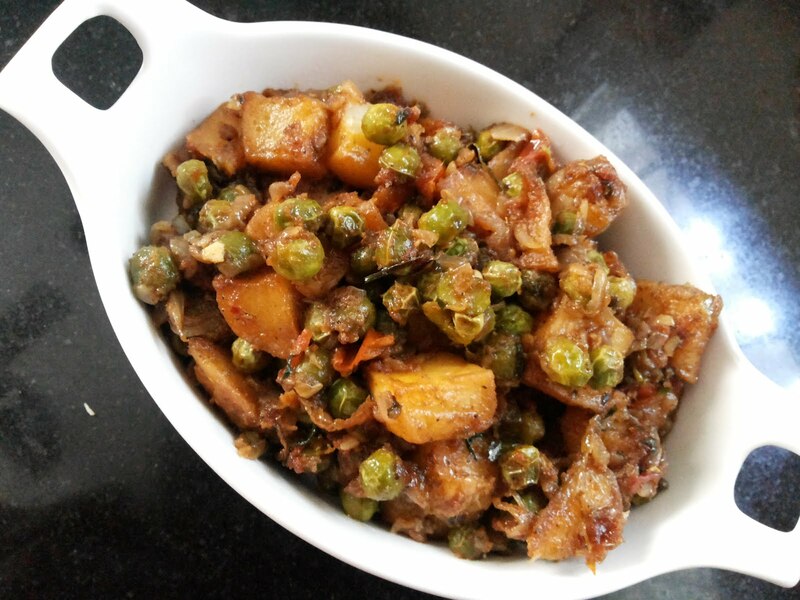 Hence this dish has a mild flavour unlike the common chicken dishes with strong garam masala. 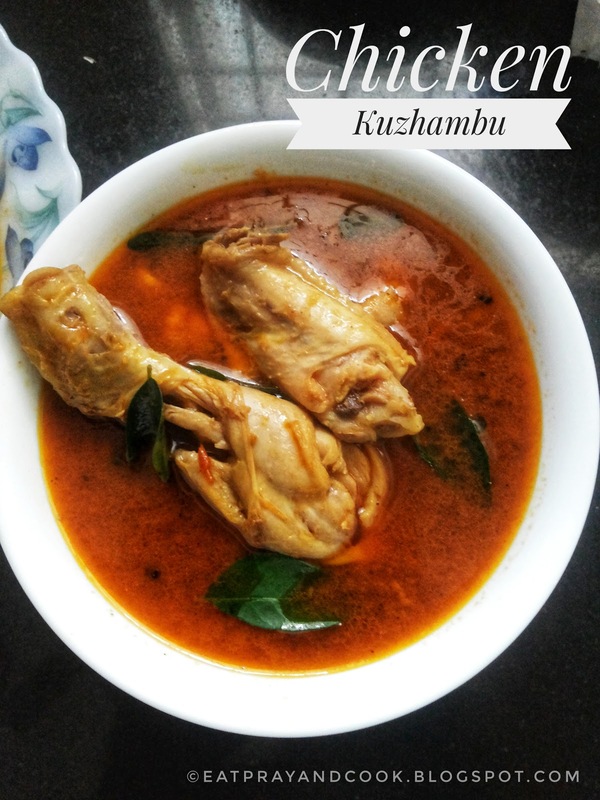 My mom used to make special chicken kuzhambu masala. 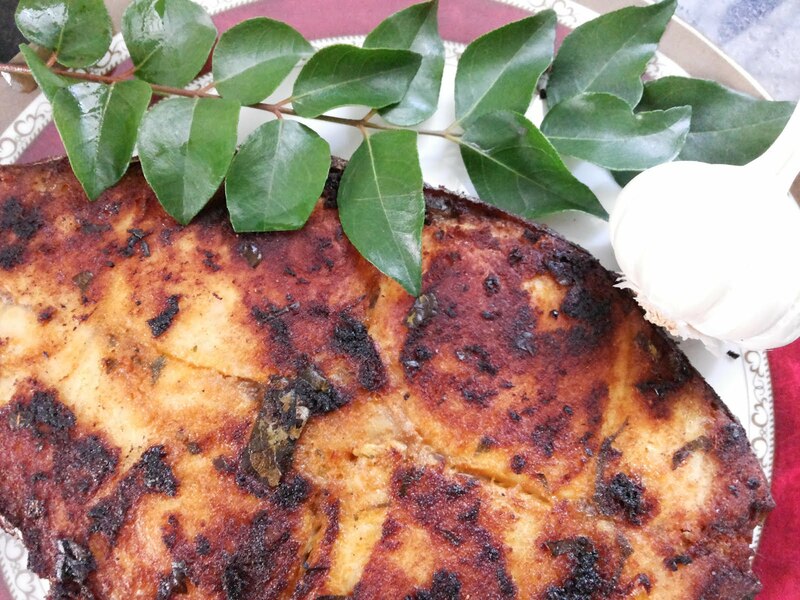 Here is the recipe for this special yet simple chicken kuzhambu / pulusu. 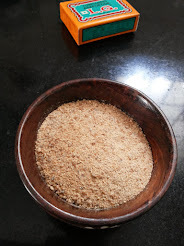 Chicken kuzhambu masala powder: Dry roast these spices and powder them together. Wash the chicken many times. 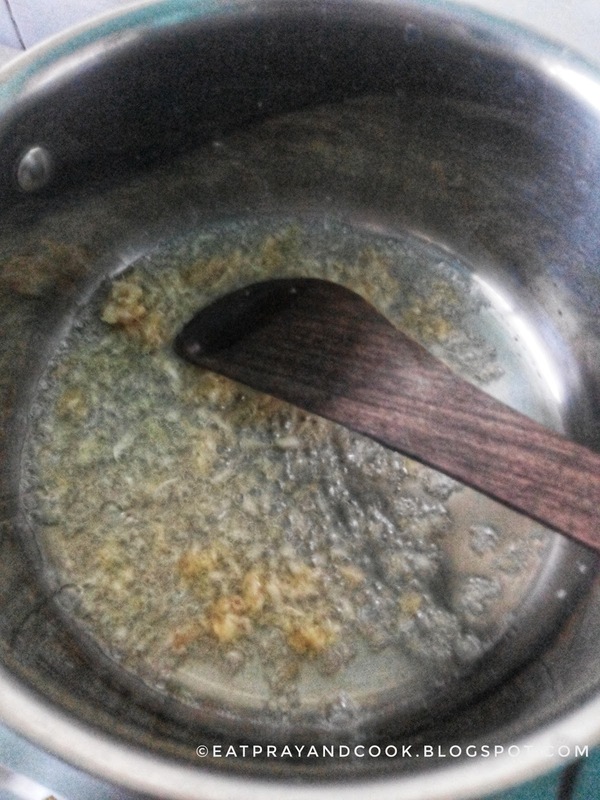 Add some salt and turmeric powder and keep aside for 10 minutes. Wash it again and keep it ready. 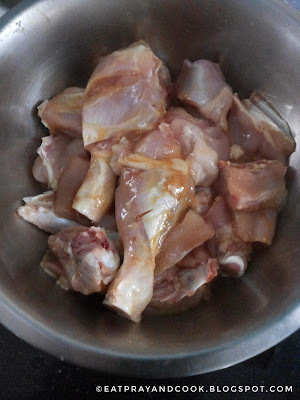 Gently roast the spices mentioned under the chicken kuzhambu masala powder, cool them, and grind it to powder. 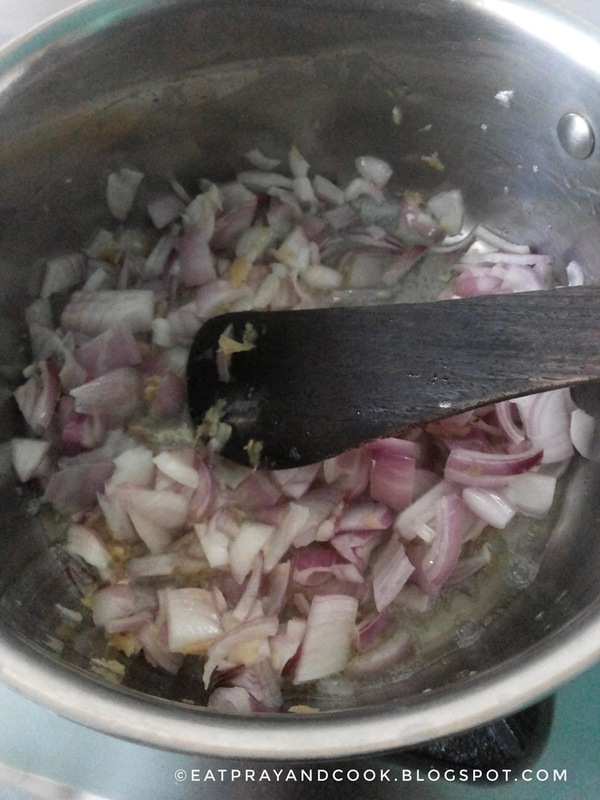 Now heat some oil in a thick bottom pan. Then goes the chopped onion. Saute for 5 minutes. 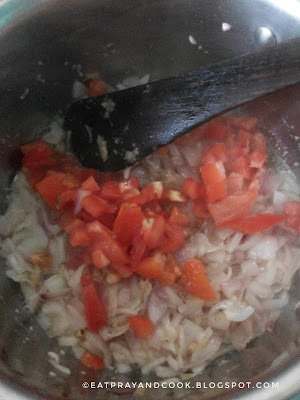 Add the tomato after 5 minutes. Add washed chicken to this and stir well. 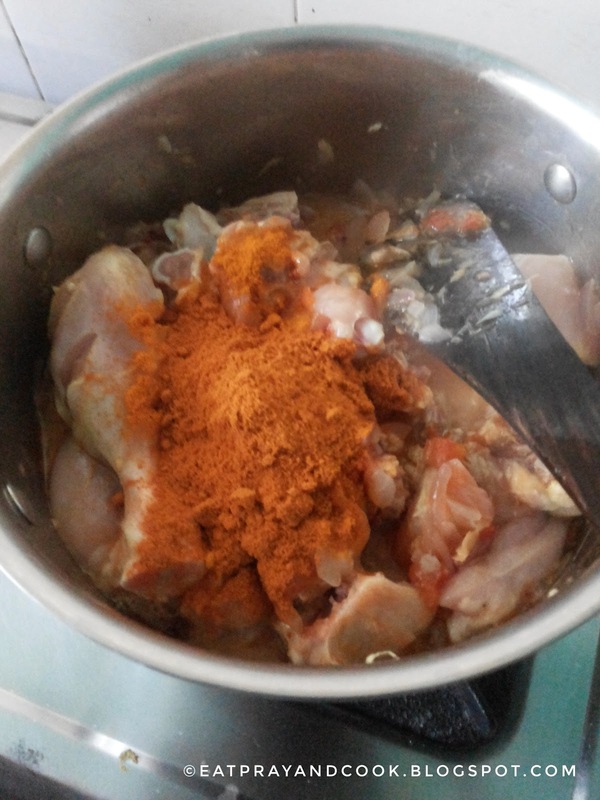 Add the chilli powder, coriander powder, turmeric powder and salt. 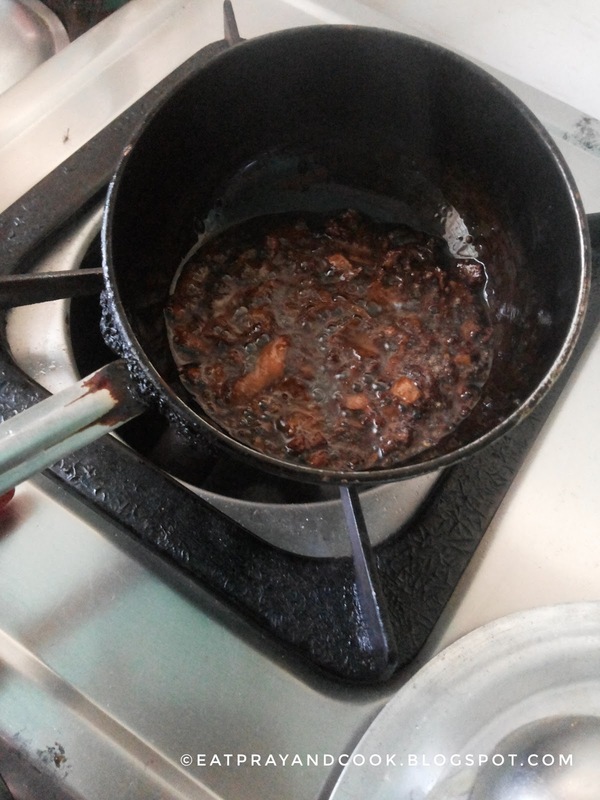 Saute for 10 more minutes. Add 4 cups of water (or more till you get your desired consistency of kuzhambu) and wait till it boils. 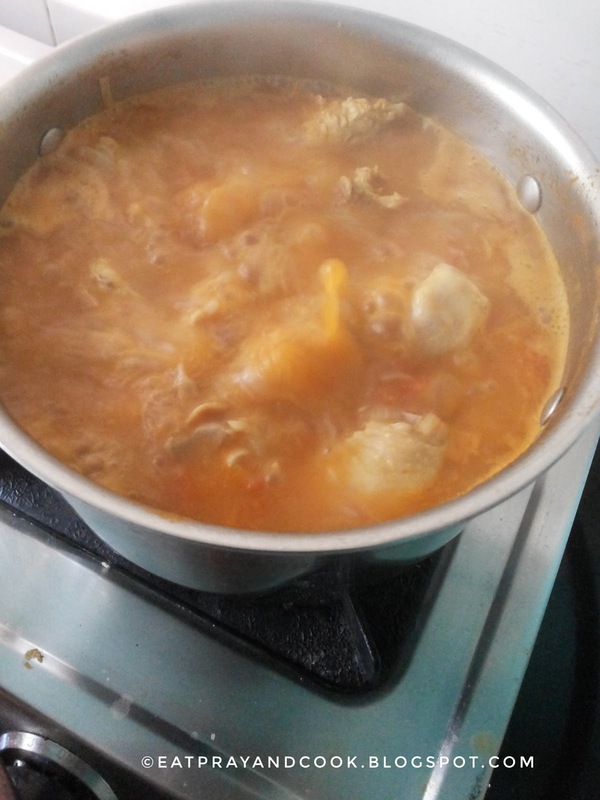 Once it starts to boil, cover the container with a lid and let it cook till the chicken cooks.. say for 20 minutes. Once the chicken is cooked and when the kuzhumbu is in the last stage, add 3 spoons of the chicken masala powder and curry leaves. 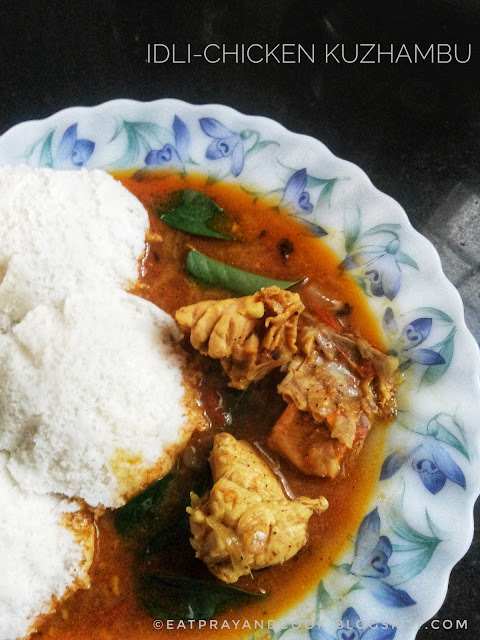 Now, the chicken kuzhambu should not boil more than 5minutes after adding this chicken masala powder. 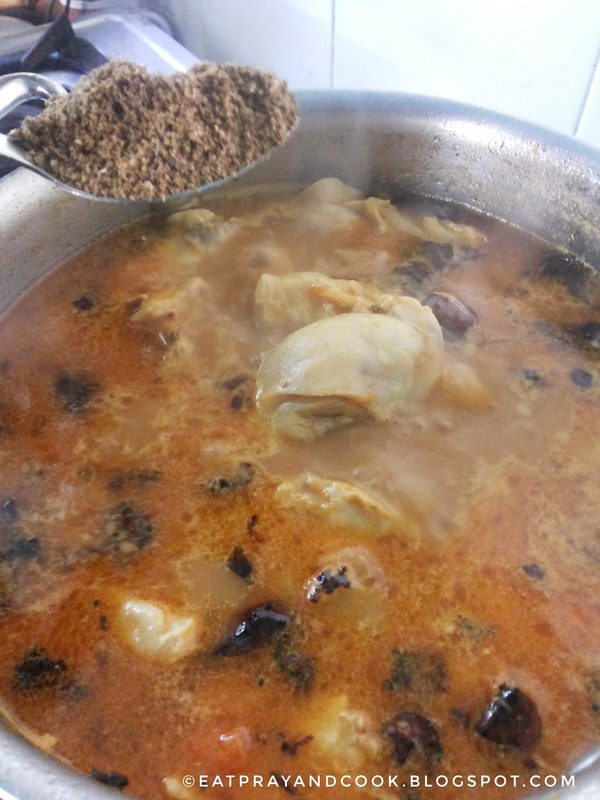 Take a small tempering pan, heat enough oil, add the tempering vadagam and add that to the boiling chicken kuzhambu. 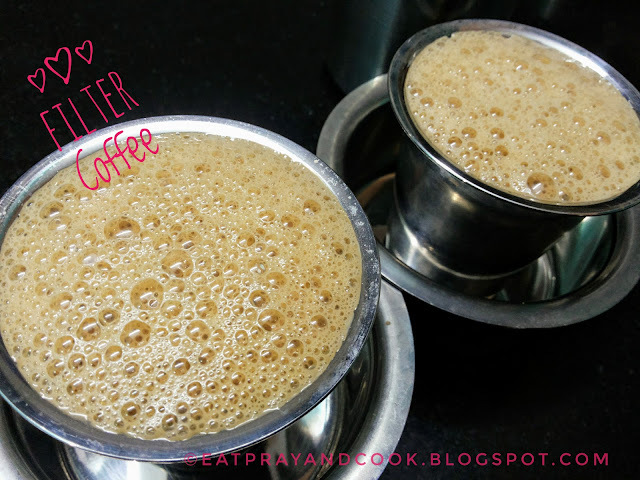 Serve hot with hot idli. 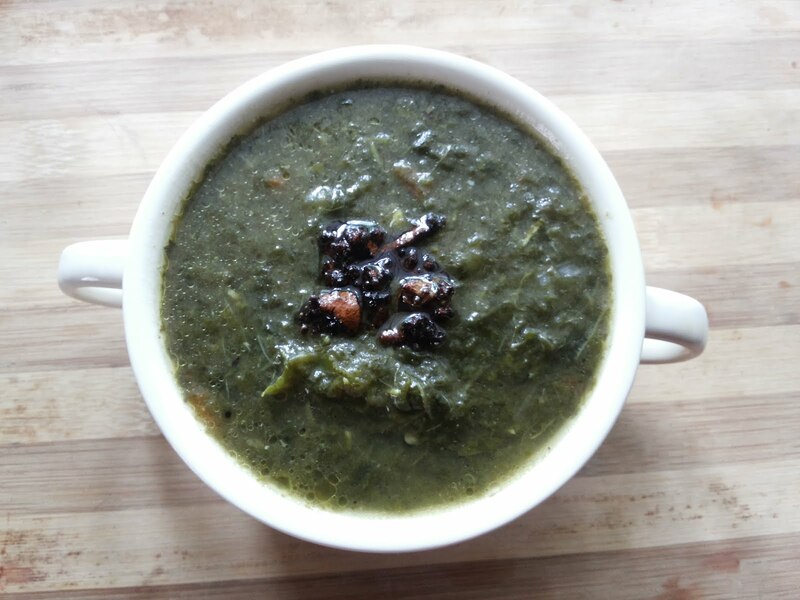 You can do tempering with regular tempering ingredients like mustard and curry leaves before adding ginger-garlic in the first step itself. Never let the kuzhambu to boil more than 5 to 7 minutes after adding the chicken masala powder. Chicken cooks quickly so, do not boil the chicken too long. Adding curry leaves gives the kuzhambu that extra flavour. Serve this chicken kuzhambu with hot dosai or chapathi or poori or even with plain hot white rice. 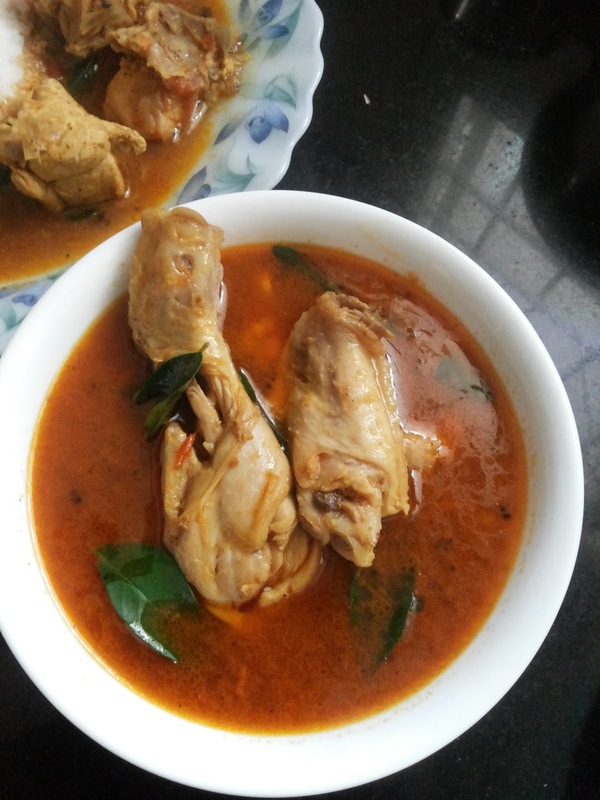 There you go.. our style chicken kuzhambu. 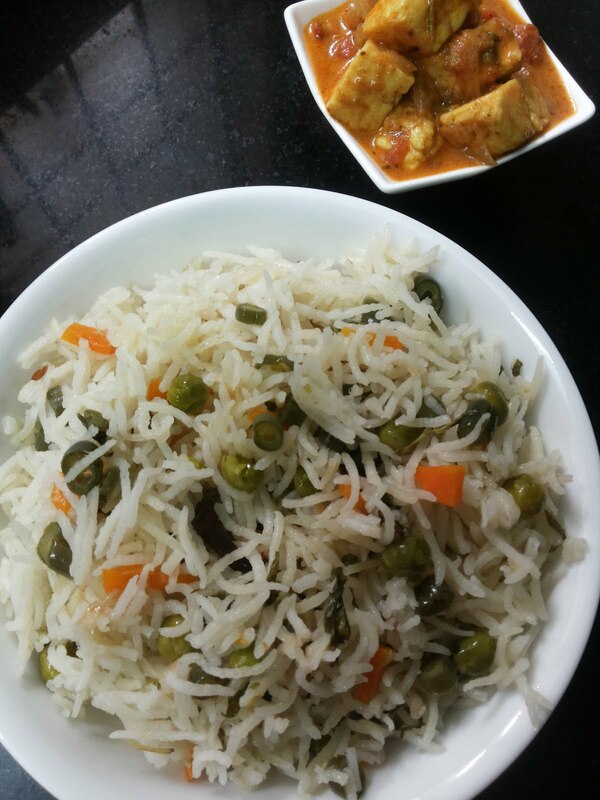 Make you regular week end.. special with this combo. Some really marvellous work on behalf of the owner of this site, absolutely great content material. 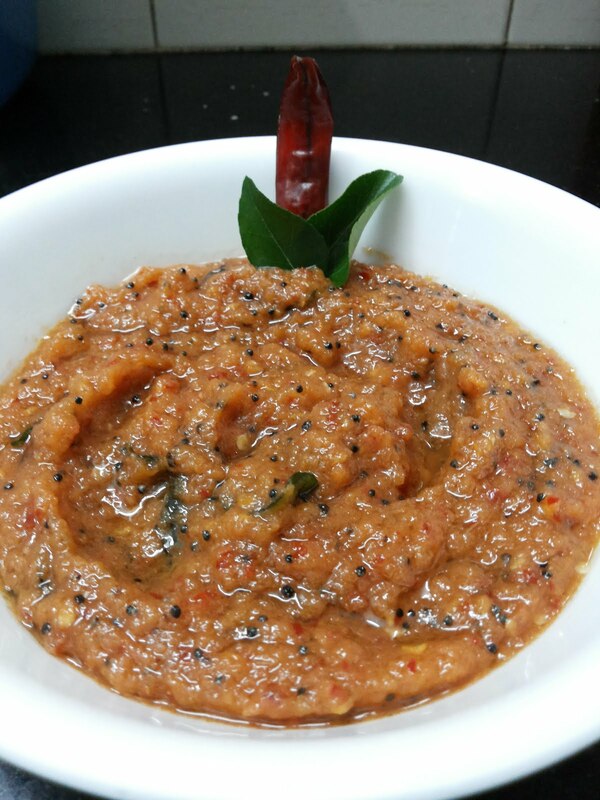 Coconut Chutney - Simple yet Significant !